Enjoy two seats for a driver and a passenger on our newest beach buggies designed. Get ready for the adventure of a life time. 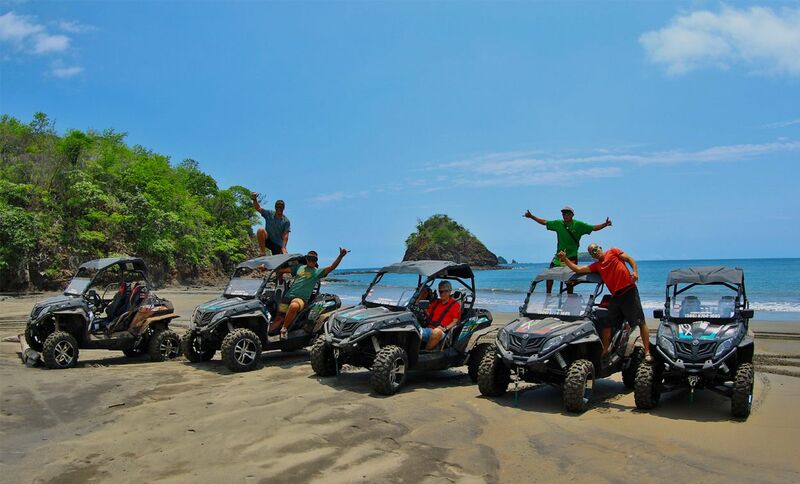 On this tour you will explore the beaches from Flamingo to Tamarindo. You will be riding along beaches and back mountain roads. This is the perfect tour for the true adventurer. 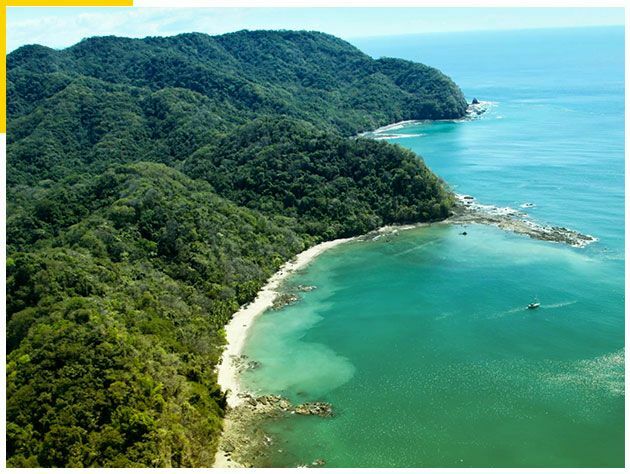 We will take you to all the best snorkel spots along the way. This 6 hour tour is a non stop day of fun! In order to bring you the lowest possible price we do not include transportation in the cost. We do provide transportation for an additional fee. Please contact us to get the quickest most affordable price for the location you are staying in.